Agency hire comes after Tencent added Weber Shandwick to its roster earlier this year. HONG KONG — Internet giant Tencent has brought in Cohn & Wolfe to support its international PR efforts, focusing in particular on the company's corporate communication remit. The move comes after Cohn & Wolfe handled a pilot project for the company. The firm has now been retained to provide broader support for such projects as the WE Summit in Beijing this November and is also charged with developing new ideas for Tencent. 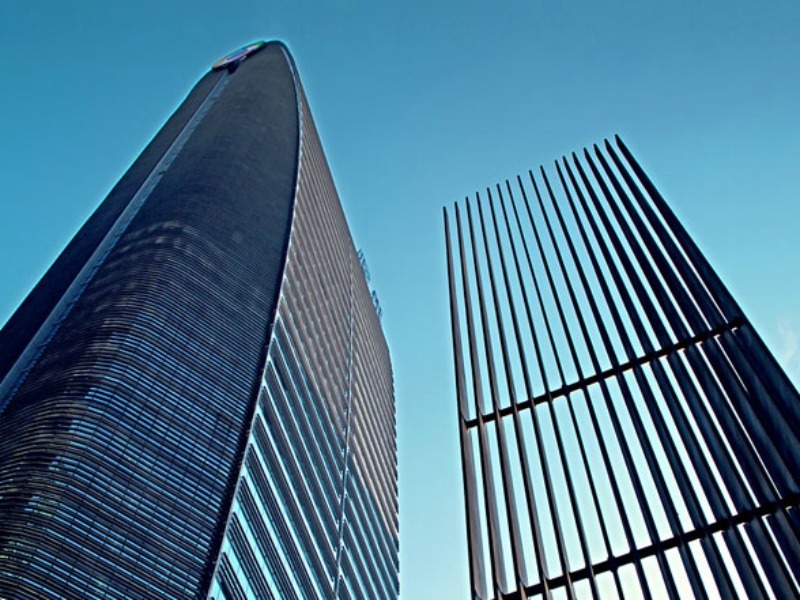 Cohn & Wolfe joins Weber Shandwick on Tencent's international PR roster, with the latter agency supporting the company's global communication team. Tencent has previously worked with Edelman and uses multiple PR firms, including Ruder Finn for its online advertising business in China. An Edelman spokesperson said that Tencent "remains an important and growing client for us in China," but confirmed that the firm no longer manages the company's media relations in Hong Kong "and as an extension to that some monitoring work we did in Silicon Valley." Tencent representatives confirmed that the two agencies have been brought onboard. Communication planning team leader Hunter Zhang noted that Cohn & Wolfe's global network combined with local insight helped secure the brief. As the leading provider of internet services, Tencent has significant interests across media, entertainment, ecommerce, mobile and online advertising, including WeChat and mobile gaming — which have helped deliver its best-ever quarterly results.